We build quality, affordable housing. We want to reach people who never thought they could own a home, and make that a reality. Old City Homes, LLC specializes in new construction, both residential and commercial, but we’re also fully licensed and insured roofing contractors. Our company’s mission is to make home ownership affordable for everyone, but we never cut corners. We use only high-quality materials and take pride in our craftsmanship. Every project is given the same attention to detail, no matter the size. Browse our affordable model homes. With prices starting at $140,000+, there’s something for every budget. For commercial or residential renovations, you can trust our team to handle each project with the care and attention to detail it demands. When it’s time to expand your existing space, we go the extra mile to make sure your new addition seamlessly blends with your home or commercial building. When your family’s safety is at stake, you can trust the roofing experts at Old City Homes, LLC to deliver outstanding service at a fair price. At Old City Homes, LLC, we don’t believe custom should be synonymous with expensive. Let our experienced team deliver the custom home of your dreams for less. 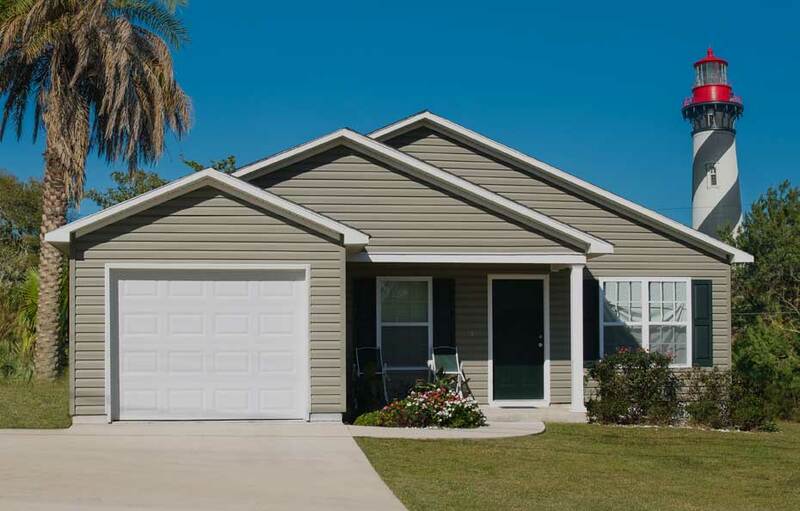 For an experienced, commercial contractor in St. Johns County, look no further than Old City Homes, LLC. We have the skill and knowledge to get the job done right every time. Our In-House Century 21 Agent, Jerry Folckemer, can help you sell your current home! Our preferred mortgage lender, RMG Mortgage Group, LLC can help you provide financing options. Go's Above and Beyond to make clients happy. Beautiful homes ready to move into. We are now in the rebuild process and with Old City Homes LLC by our side they are working day and night to get us back in our home the first week of Of October. Now this is one heck of a team and company!!! They are truly amazing. All are giving 100 percent plus! These folks are not only working hard for me and Carole but so many others as well to get them back in their homes and they are also handling a ton of roofing issues to make homes livable again! In the midst of all this they even took time out to help a charter school and supplied and delivered 3 tricycles!!! Definitely a company that supports its community! Thank you to the whole team at Old City Homes LLC!!! I appreciate your professionalism and promptness - RARE!!! Just wanted to say thank you to Old City Homes for supporting their local community and important causes, like mine! I'm certain they weren't looking for or even want this "Thank you" from someone like me, but when amazing people do important things, I think they should be recognized for it! First things first! This company from day one has met our needs. Not only are they very honest and caring people, the homes are extremely well built!! they're genuinely sympathetic to the needs of the folks that buy their homes too. We love our home, and we will continue to love it for years to come. To put it plain and simple, they're good people. Beyond being a terrific Realtor, Jerry Folckemer is an amazing person. He truly cares about his customers and finding them the perfect home. Jerry is responsive, dependable and extremely knowledgeable about the market and new home construction. We would highly recommend him to our family and friends. Would highly recommend Old City Roofing. Quoted, completed and done to a very professional standard. Ray and his crew are great.